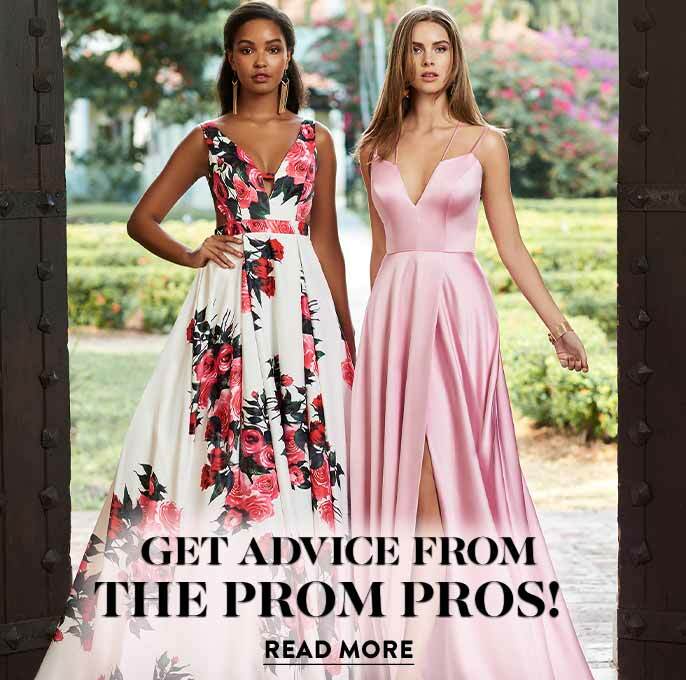 Delicate and dainty, this long chiffon prom dress in dusty rose pink is an ideal look for prom 2019, gala, or other formal event. 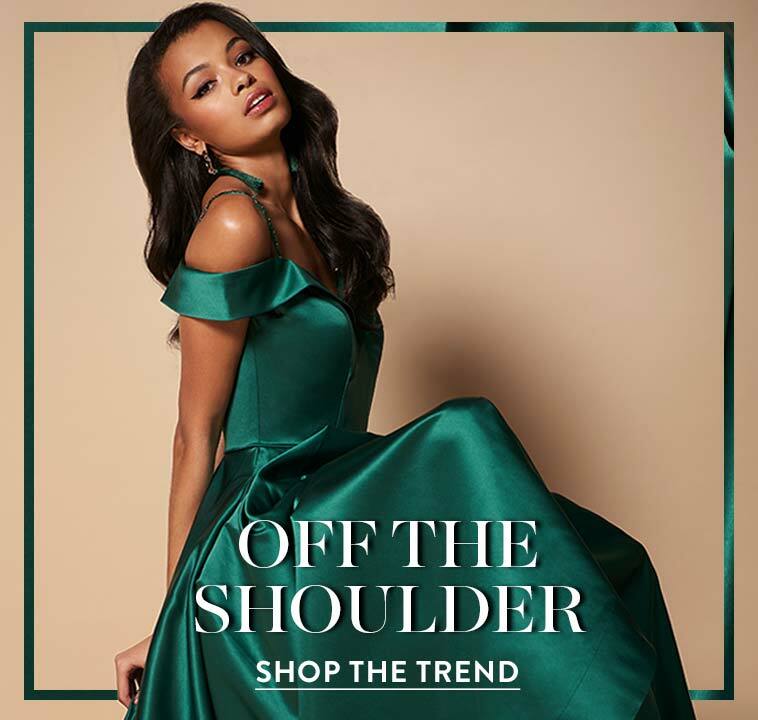 With a soft romantic vibe, this high-neck long chiffon evening gown is also appropriate as a bridesmaid dress or wedding-guest dress. 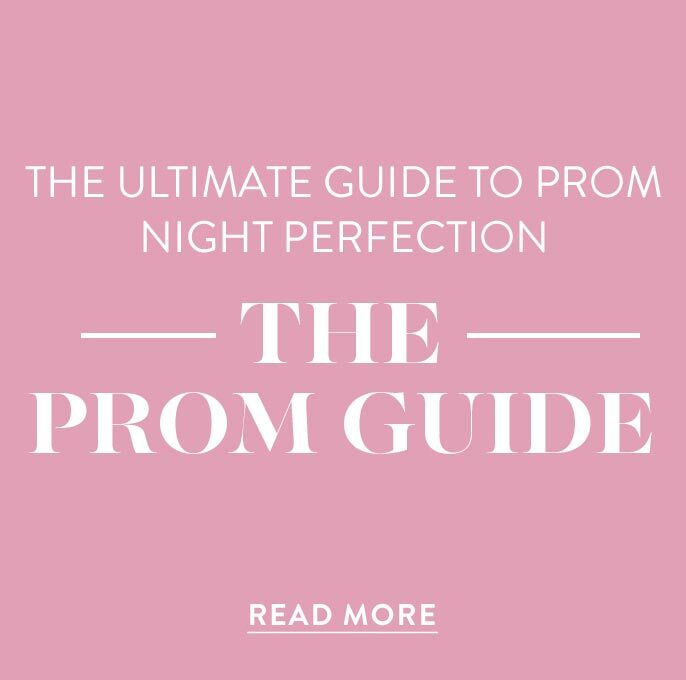 Gorgeously gathered, the high neckline is adorned with a bow-tie closure that cascades beautifully along the sleeveless bodice of the long pink prom dress. 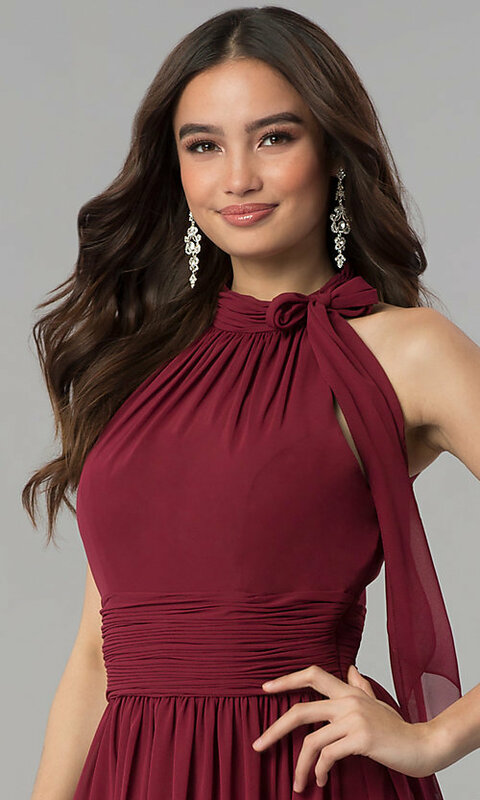 A wide ruched band at the natural waist defines the figure and adds exciting texture above the a-line-style chiffon skirt of this long prom dress. 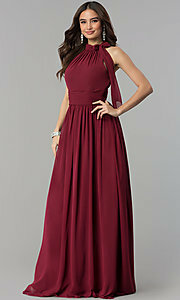 Priced under $150, this dusty rose chiffon evening dress is an adorable, yet affordable addition to any formal wardrobe.